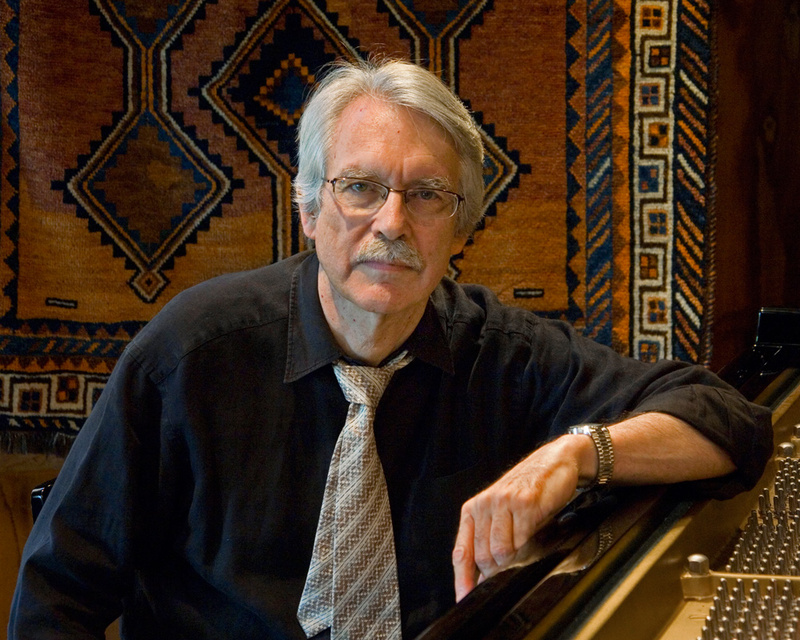 The Center for 21st Century Music is delighted to welcome John Harbison as senior composer at the upcoming June in Buffalo festival. Currently Institute Professor at Massachusetts Institute of Technology, Harbison has achieved a level of visibility and institutional recognition rare for a living composer. He has received a MacArthur Fellowship, a Pulitzer Prize, and membership in the American Academy of Arts and Letters, among the highest honors available to an American artist. The composer has also written for the most hallowed institutions in American art music: the Metropolitan Opera, Chicago Symphony, Boston Symphony, New York Philharmonic, and the Chamber Music Society of Lincoln Center. His recent opera The Great Gatsby has been staged at the Metropolitan Opera, the Lyric Opera of Chicago, the Aspen Music Festival, and the Semperoper Dresden. Harbison has also held composer-in-residence positions with the Pittsburgh Symphony, the Los Angeles Philharmonic, and the American Academy in Rome. Also active in service to the field behind the scenes, the composer is trustee of the American Academy in Rome, and was President of the Aaron Copland Fund for New Music for fifteen years. After an acclaimed appearance at June in Buffalo in 2007, Harbison returns this year to collaborate with resident ensembles on performances of his compositions, lecture on his music, and mentor participant composers. Harbison will lecture on his works at 10am on Saturday, June 9 in Baird Hall, and four of his pieces will be featured during the week-long festival. On Monday, June 4, at 7:30pm in Slee Hall, the Center’s own Slee Sinfonietta will perform Harbison’s Mirabai Songs, settings of the ecstatic religious poetry of the eponymous sixteenth century Indian poet, with UB voice faculty Tiffany DuMouchelle as featured soloist. On the following day at 7:30pm in Baird Hall, the MIVOS Quartet performs the prolific composer’s String Quartet no. 6, originally commissioned by an impressively prestigious consortium of the Lark, Ariel, and Telegraph Quartets, and the Tanglewood Music Center.